The nines are actually three sixes headed down and their name should be pronounced "horror". If we ask what their music is, they will say "It's just like frustration. Bottled-up anger. You go onstage and release it." The facts lead to metal, but this is not the sound of the American duo theOGM and Eaddy. 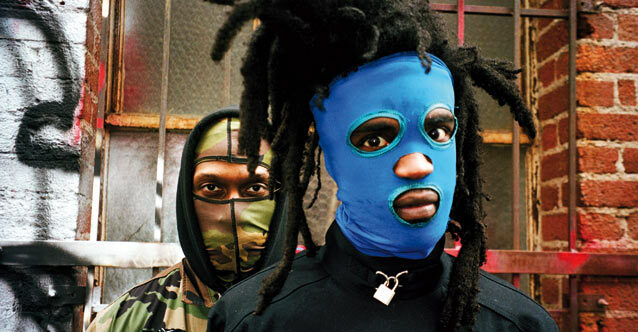 Their horrorcore hip-hop has devilish lyrics and experiments with genres such as trap and gabba and before it attack us on June 27 at Terminal 1, we land in their (equally interesting) biography.